Choice Communications gladly works with your Internet provider to give you the best business solutions. While we do not offer Internet services at Choice Communications, Internet providers love to work closely with us to give you solutions that work for you, not against you. 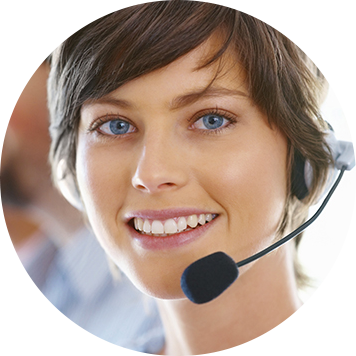 Choice Communications offers 24/7 support. Contact our professionals all day, every day for your business phone solutions.